Not much has changed since Alexander Graham Bell’s ‘telephone’. Okay, scratch that, since the invention of telephone, only one thing has remained constant-Your call is in a queue and will be answered shortly! To muddy the already murky waters of communication, smartphones ushered in words like low battery, another country, currently charging, was vibrating, et al. These days one has to be lucky or obsessed with to have their phone calls received. A phone littered with apps would sculpt you into a pessimist in no time every time you are subjected to this treatment. Thankfully, one finally took matters into their own hands and developed MyState. 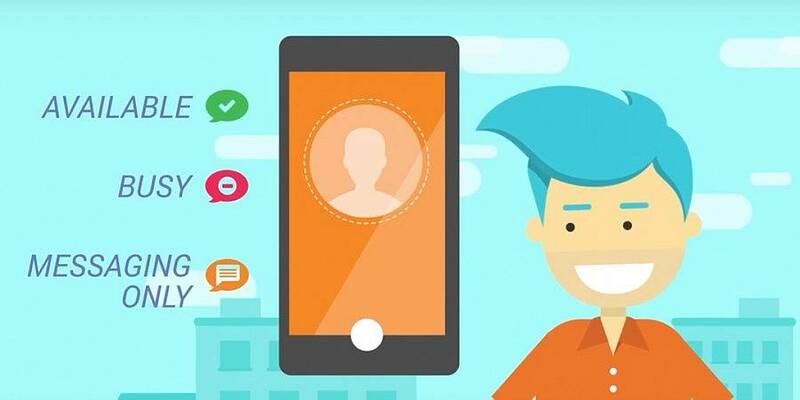 The Tel Aviv -based startup decided to address that one problem which hits us all smack in the face with no living body to play a game of blame. A friend whom you haven’t heard from in a while, a beloved with whom telephonic conversation is a daily affair, a colleague who occasionally receives messages from you….but then, this pattern goes for a toss when your phone calls (and messages) are ignored, not on purpose but out of compulsion. But how in the world would I know when to call? MyState has an answer to that. A friend who’s on a call, a relative who’s battery is almost gone, a colleague whose phone would rather be mum…MyState tells you all. It’s an all new pre-call app. If the person you intend to call is free to take up your call, then MyState would let you place a call (or, message) from right within the app. But then, that’s how most call apps or as you say ‘pre-call apps’ work, right? It lets you access your dialer without having to exit the app. Now, how many let you do that? All one needs to have is MyState on their phone, the rest is taken care of by the app. MyState’s simplicity would be a welcoming change for a market crowded with complicated technology (or inabilities). With competitors like Status and Truedialer already in a market space with an attitude of ‘we don’t need no more’ deeply ingrained within, MyState’s respect for privacy makes it shine above all. My State focuses on the status of your availability without publishing the exact ‘when and where’. 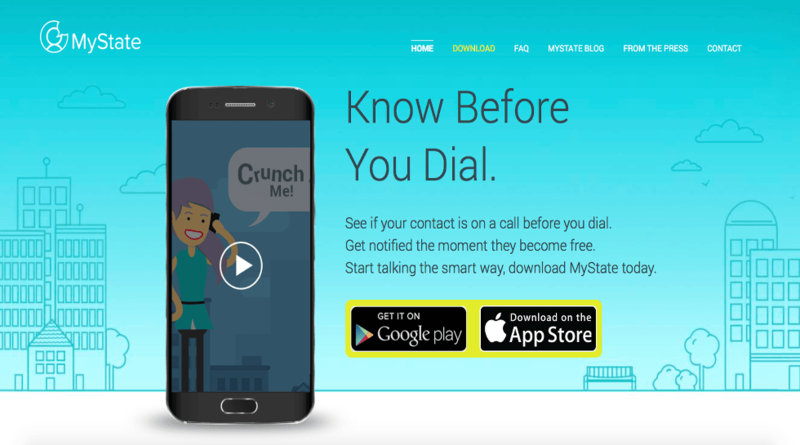 MyState aims to curb the communication blindness which each one of us face. In the long run, these ambitious bunch of people aspire to consolidate their technology with organizations which thrive on communication, call centers, support, to name a few. Know their state before your call is placed!